Kahn attended Arizona State University where he earned his Master’s Degree in Graphic Information Technology. 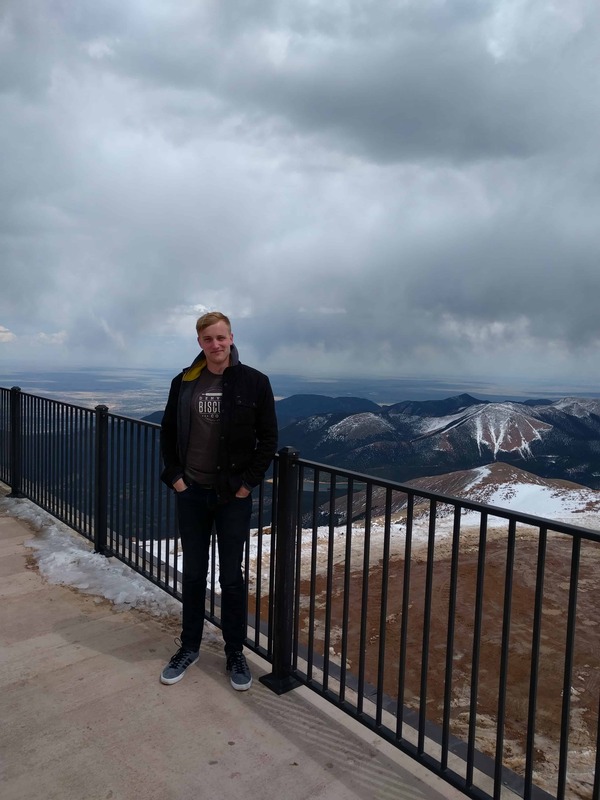 After moving from Arizona to Colorado, he joined the SocialSEO team looking for opportunities in an industry he was passionate about. Kahn is experienced in customer service and has held jobs a wide variety of positions from retail sales to professional photography. In his free time Kahn enjoys hiking, photography, watching terrible movies, and baseball. Kahn is an Arizona Diamondbacks fan and tries to watch as many games as possible (even the bad ones). After joining SocialSEO, Kahn’s knowledge of Digital Marketing has expanded greatly. He manages a plethora of accounts, ranging from real estate, to health care, to event rentals. Kahn is always striving for better results and believes that transparency and consistent communication are the keys to success, discussing results and making sure roadmaps, action plans, and timelines are well known is paramount Kahn.